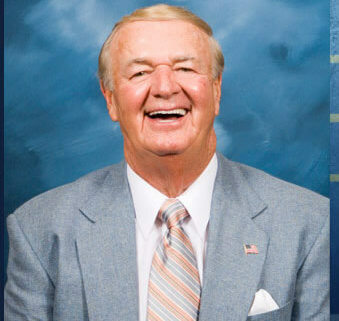 Bobby “Slick” Leonard is a longtime Pacers’ broadcaster and lends unique perspective to each game along with his vast knowledge of basketball. As a Pacers’ head coach for 12 years, Leonard won 529 games and three ABA championships. Before coming to the Pacers, “Slick” had an outstanding playing career on the high school, collegiate and pro levels and was named as one of the state’s “50 Greatest Players.” A two-time All-American at Indiana University, he was captain of the Hoosiers’ 1953 NCAA championship team. He played seven years in the NBA with the Minneapolis/Los Angeles Lakers. 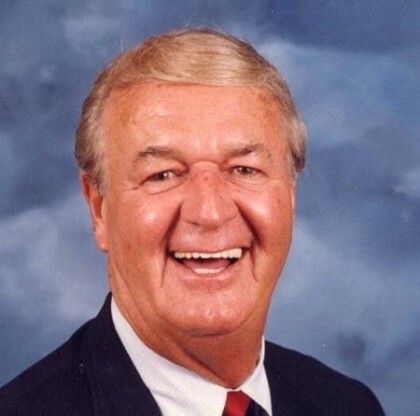 Leonard is a member of the Indiana Basketball Hall of Fame and was the first person inducted into the Indiana University Sports Hall of Fame. He was voted by a national sportswriters and broadcasters association as the ABA’s All-Time Coach. Recently, he was honored as a member of Indiana University’s All-Century Basketball Team. He also is one of just five individuals in Pacers history to have a banner raised in his honor. Hanging from the rafters of Conseco Fieldhouse is a banner honoring Leonard and his 529 victories as coach of the Pacers.